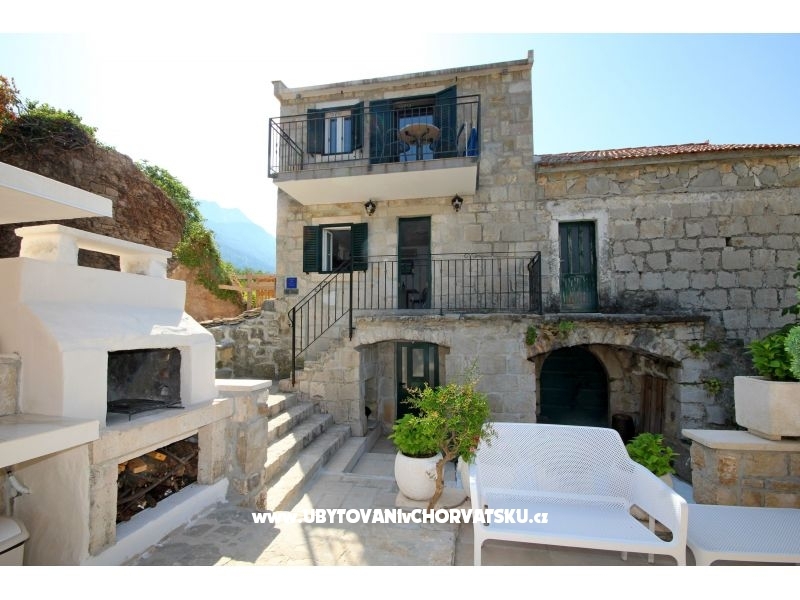 Renovated typical Dalmatian stone two-story house. 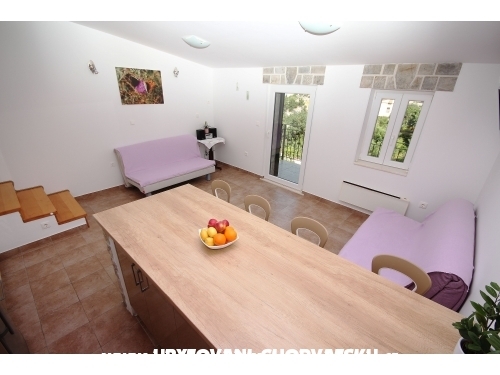 On the first floor is a double bedroom and bathroom on the second floor there is a kitchen with dining room, extra bed for children. 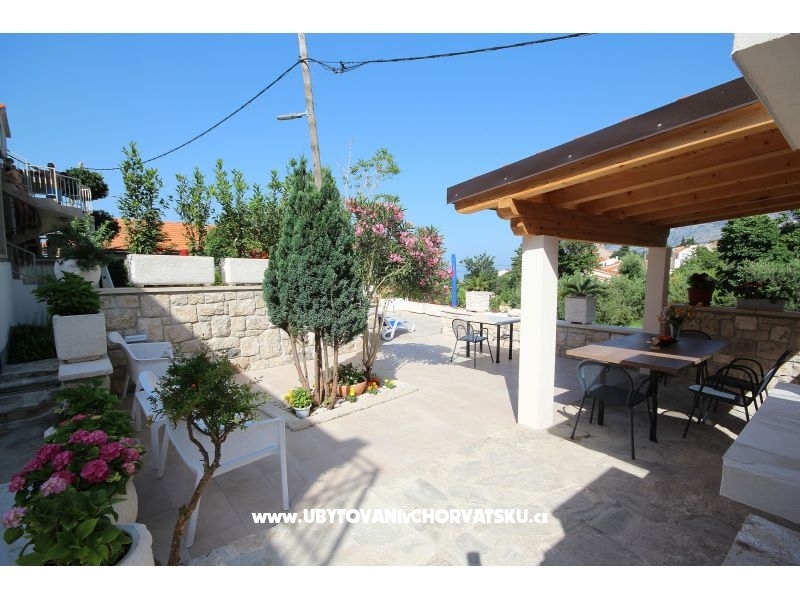 In front of the house is a beautiful garden terrace and barbecue. 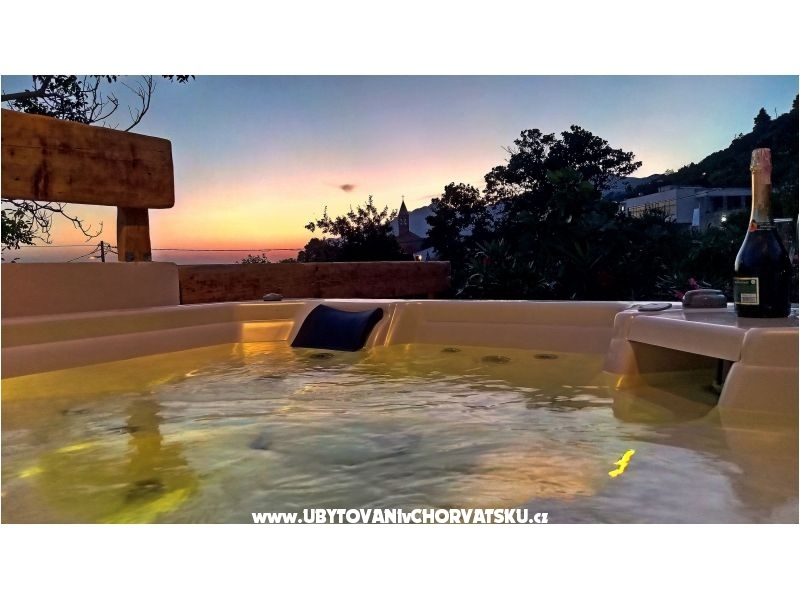 An ideal place for a holiday. 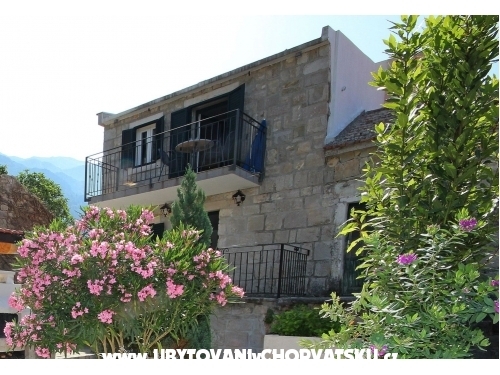 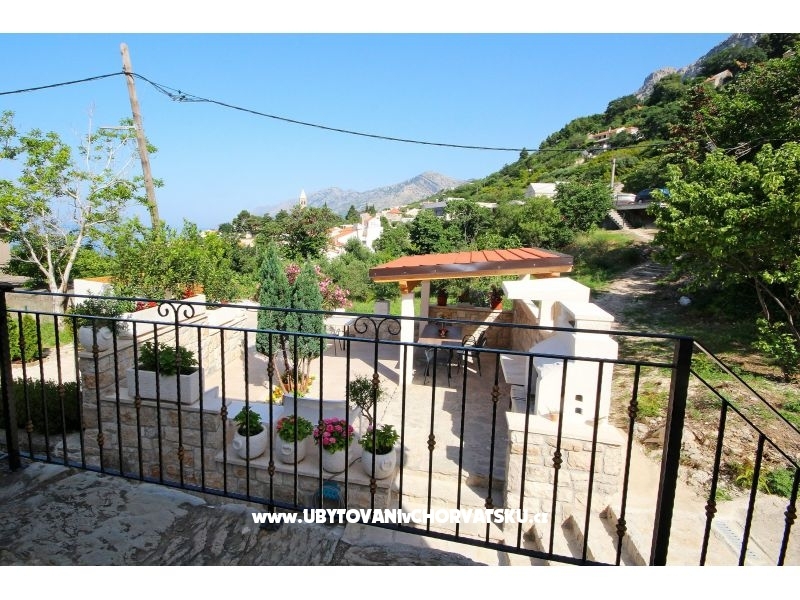 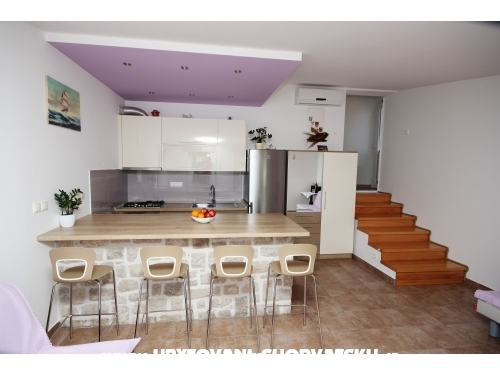 The house is located in a quiet part of Brela, 3 km from the center. 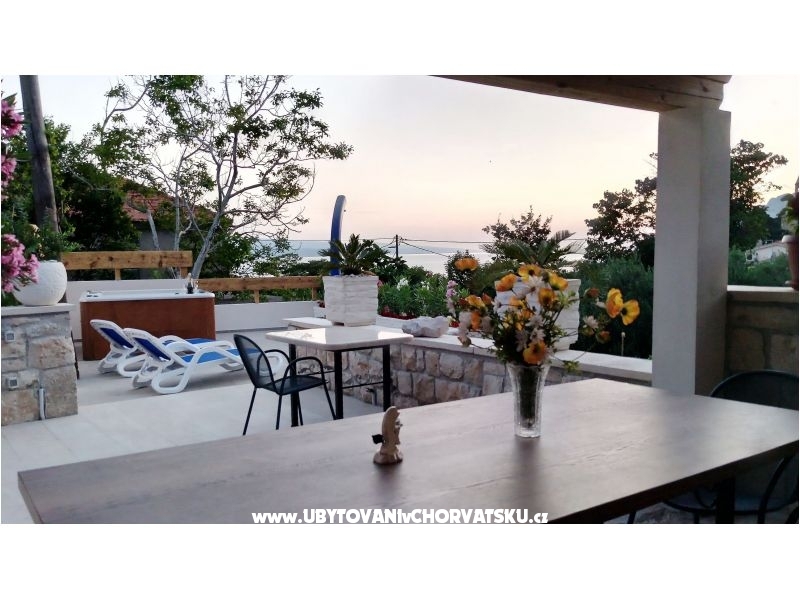 The house is ideal for a family vacation, and you feel like you're at home. 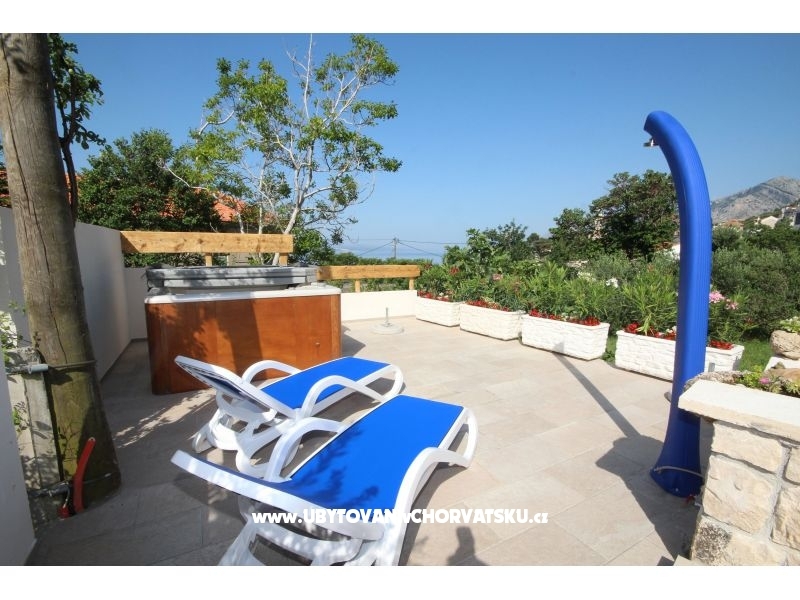 Distance to the beach is 300 m. Parking is available. 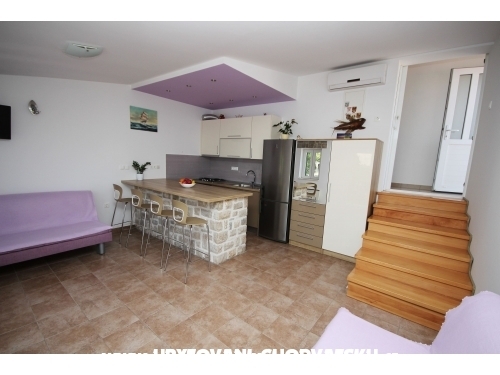 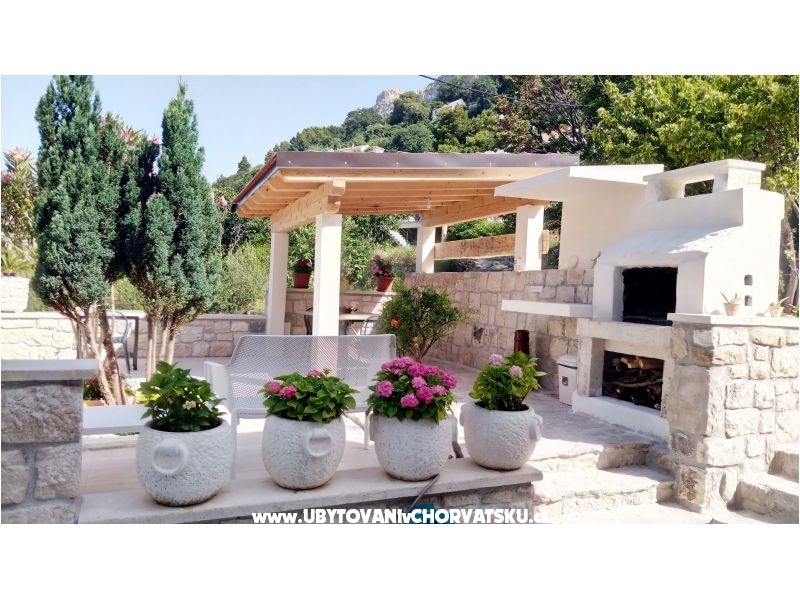 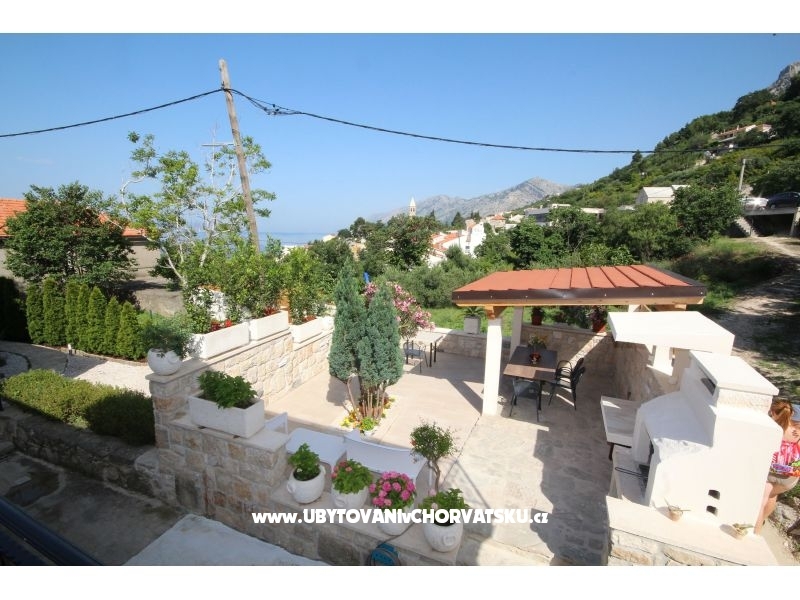 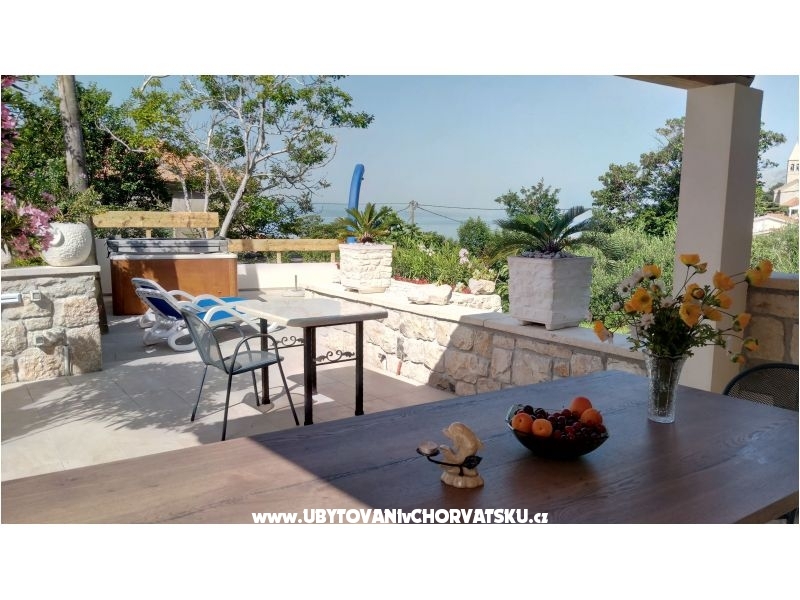 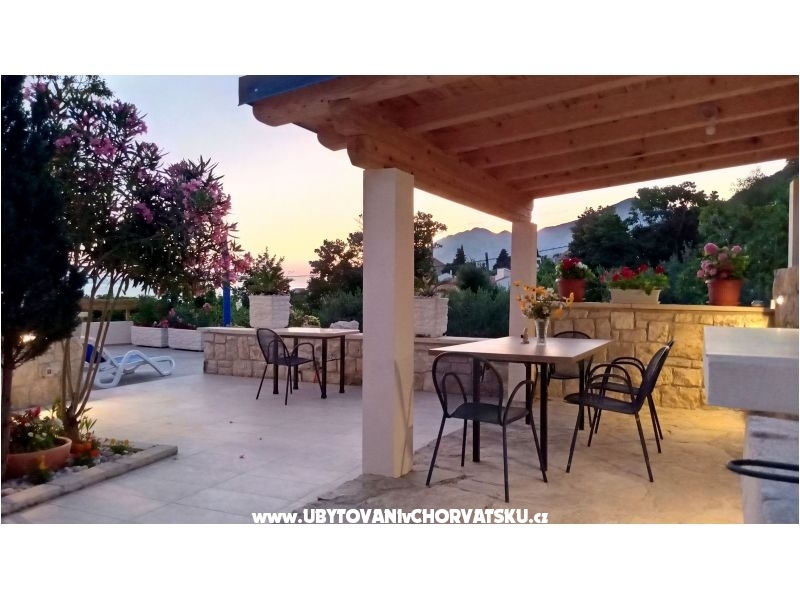 Accommodation comments and reviews for "Apartmani Dalmacija 1"